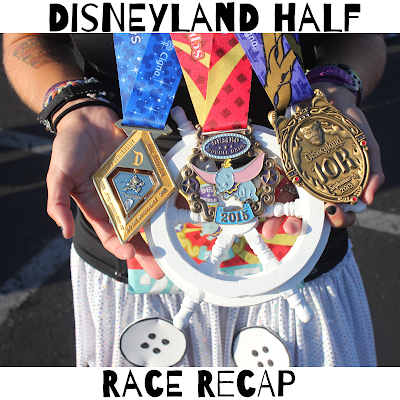 If you missed the recap for Part I of the Dumbo Double Dare (the Disneyland 10K), make sure to check it out. Also, the recap from our #WeRunSocial meet-up includes #AllThePhotos and shouldn't be skipped! And now onto the main event... The race that started it all for me... 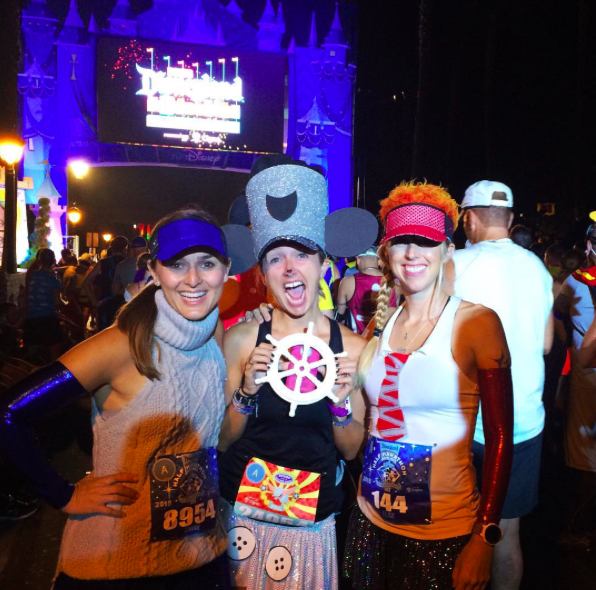 The Disneyland Half Marathon! You see, this was my first half marathon EVER back in 2012, and I have been back every year since (and hope to return to the site of the crime excitement for as long as I possibly can!). In 2012, I ran the race with my friend Megan (who was actually the one who talked me into this whole running thing in the first place). 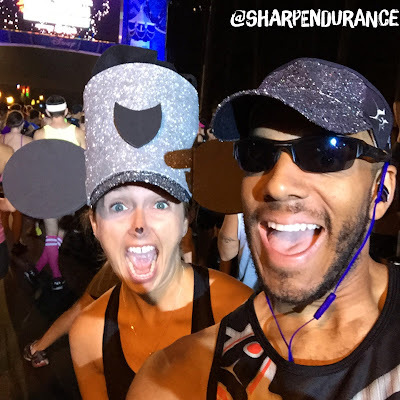 In 2013, I ran the race as part of the Inaugural Dumbo Double Dare and ran it with the hubby as HIS first half marathon EVER. 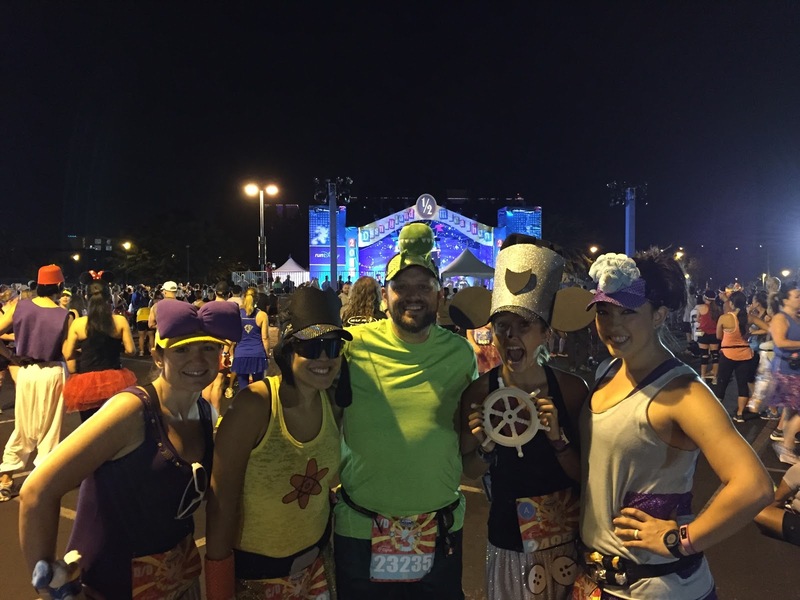 In 2014, I braved the heat and humidity for my second go at the Dumbo Double Dare Challenge. 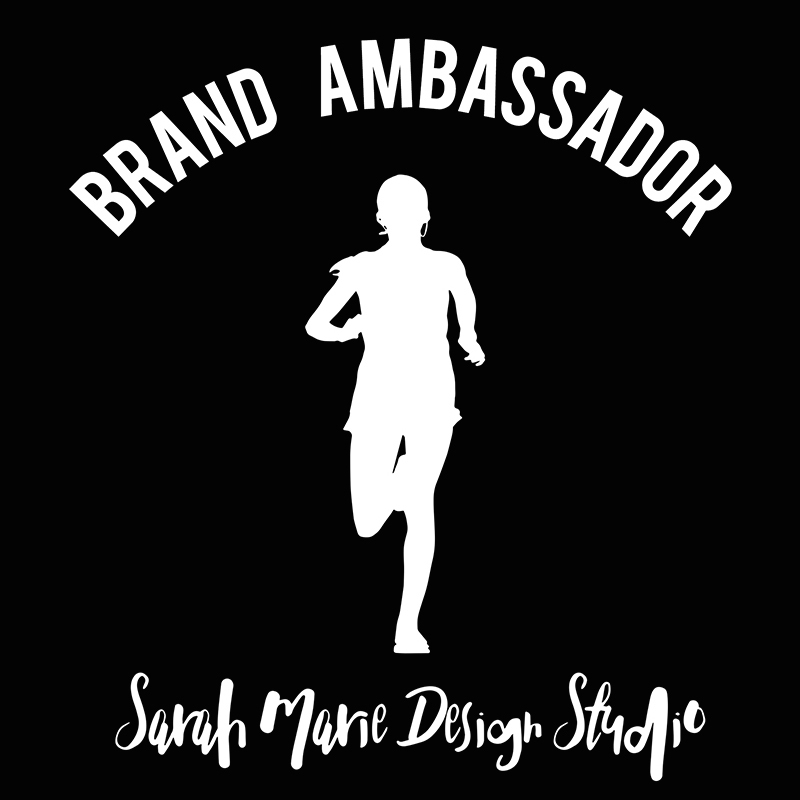 And, just like that, we are already at my THIRD ANNIVERSARY of RUNNING! 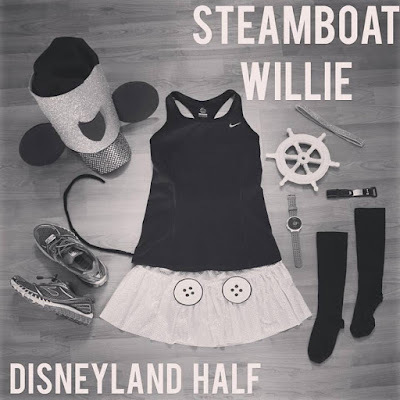 But, like with my Disneyland 10K Recap, I've GOTTA talk about my costume, right?! I mean, that is at least one of the aspects that makes runDisney races so MAGICAL! Okay, so it might not have been completely runner-friendly, seeing as I was carrying a wooden ship helm, had a mouse tail, and an EXTRA LARGE hat, but it was still doable. PS Just in case you were wondering (or ever needed to build a crazy hat in the future) - I made the cylinder that fit over my visor mostly from foam and LOTS of hot glue. I formed two pieces of silver sparkle foam into a cylinder and hot glued them together (this stuff was thin, sort of like a thick cardboard, but pliable - and it has a peel off backing so it could be used similarly to a sticker). I then added thicker foam for the ears (by hot gluing them onto the sides), as well as the little emblem on the front of the hat. I added some felt on the top to make it look a little puffy to sort of match Steamboat Willie's hat (although I know it wasn't perfect) and, yet again, just hot glued it to the inside every few inches. The "buttons" are also the foam that I just safety pinned to my skirt (they had sticker backing on them, but I was worried that because the skirt wouldn't be sitting flat while I was running that they might fall off, so that's why I safety pinned them on). Oh yeah, and the tail was pipe cleaners that I had twisted together and then around a safety pin. I know it wasn't perfect (I probably could have used a much bigger ship helm), but I think it was pretty darn great for what it was! So, I bet you are wondering what the game plan for the race was, right? Um... I didn't have one ;) I would say 95% of my runDisney races are run for FUN, not for time. I usually never go in with a plan and tend to just wing them. 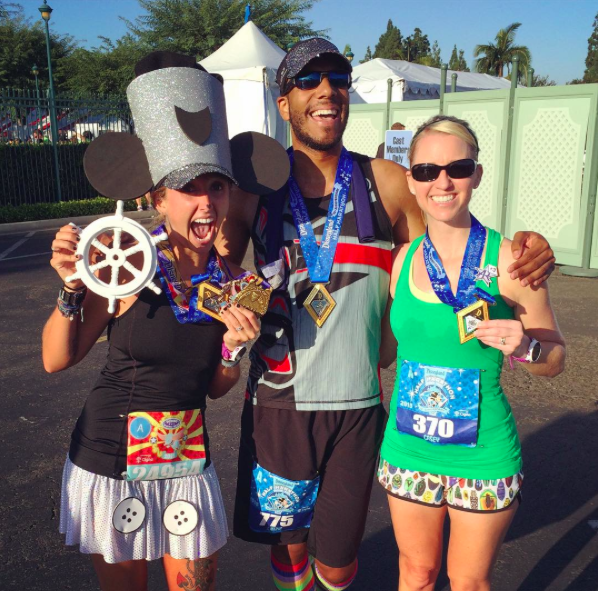 I mean, really, if you are dropping THAT MUCH CASH on a race, you better do whatever you can to enjoy it (just in case you didn't know, runDisney races are NOT cheap). I met up with a couple friends in the family reunion area and then made my way over to my corral. Rani and Rebecca are too sweet! Along the way I picked up Linzie. 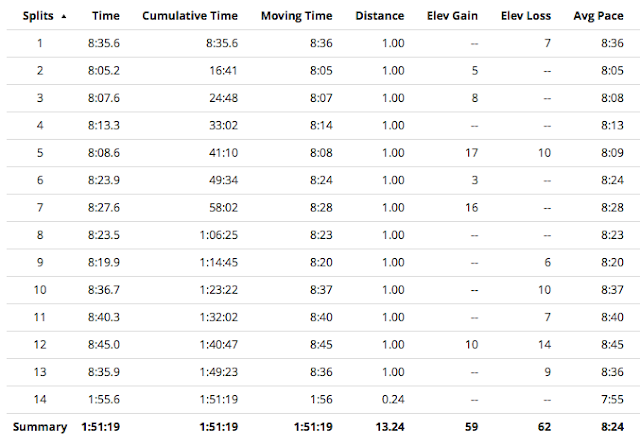 He is currently training for the New York Marathon (he's so fancy and is part of the Asics Blogger Team), so was planning on using the race as a gauge to see where he was with his training. 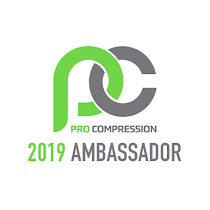 PS If you are interested, check out his fundraising page for the race - he has teamed up with Fred's Team to fight colon cancer! As with the 10K, I found speedy Kindal in the corral and we decided we would run the race together. She had raced the 10K the day before and was planning on using the half as a long run training run, and I figured I'd be along for the ride! Honestly, the only game plan I had was to try and beat the heat. 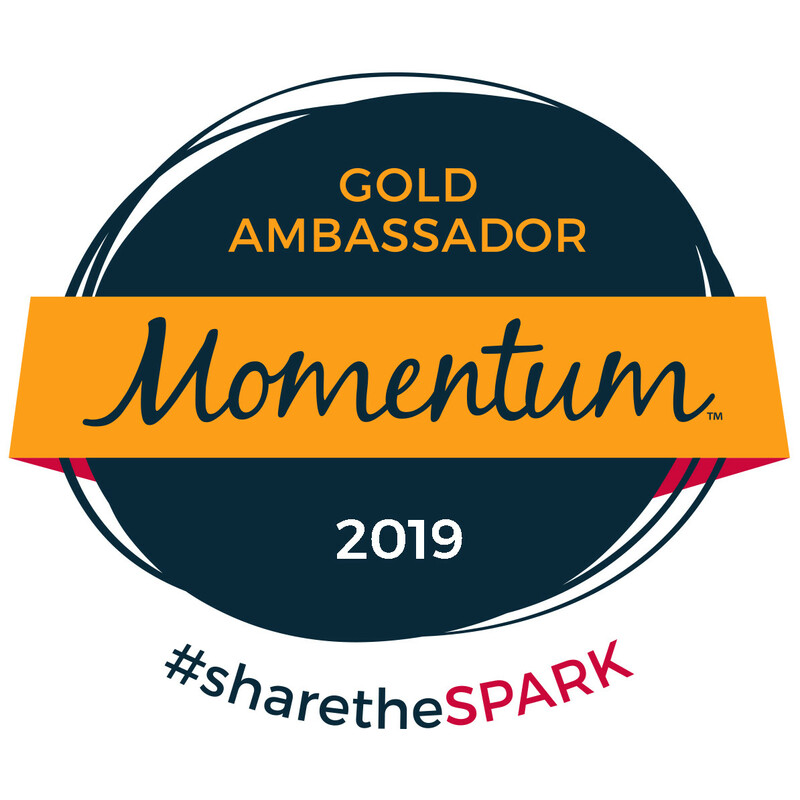 I knew the longer we were out on the course, the hotter it would get, so, while having fun was priority #1, I wanted to make sure we were trekking on towards that finish line! And of course I needed a shot with my Sparkle Athletic ladies! 3, 2, 1, and we were OFF! We wind through Disneyland and California Adventure for the first 4 or so miles. It really makes my heart smile. I know some folks may chuckle that I love Disney, but going somewhere that makes you forget about your daily worries and transports you back to being a kid again is worth its weight in gold. It is truly magical! 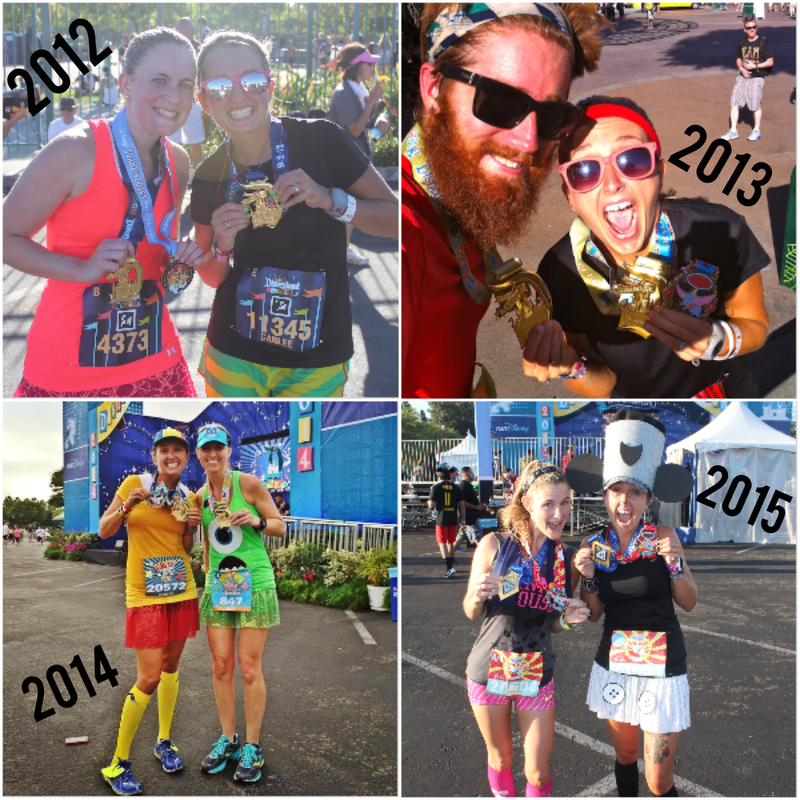 Happy 10 Year Anniversary, Disneyland Half Marathon! Obviously Sporty Mickey and Minnie had to join Rudy and Carissa to send us off! Maybe it was just me, but I have to say, it seemed like there were less characters out this year. There were definitely a bunch of people along the course (employees, volunteers, spectators, runDisney team members, cast members, etc), but I don't remember seeing a ton of character stops. 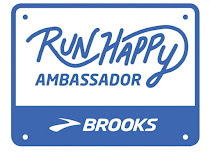 Since this was my fourth year running this race, I am very familiar with the course. I actually can remember things along the course from past years - like where Megan and I powered through the mini hill after mile 6, where Ryan and I saw a funny sign about how much was left in the race based on the dollar amount we paid for registration, where I saw Kathy, the owner of Run with Perseverance, and her dad in the classic car section, etc. This race holds such a special place in my heart and I am so blessed to be able to run it year after year and have those memories come rushing back! Kindal and I were keeping great time. My legs, thankfully, felt great even with the 10K the previous morning (along with the accidental PR). 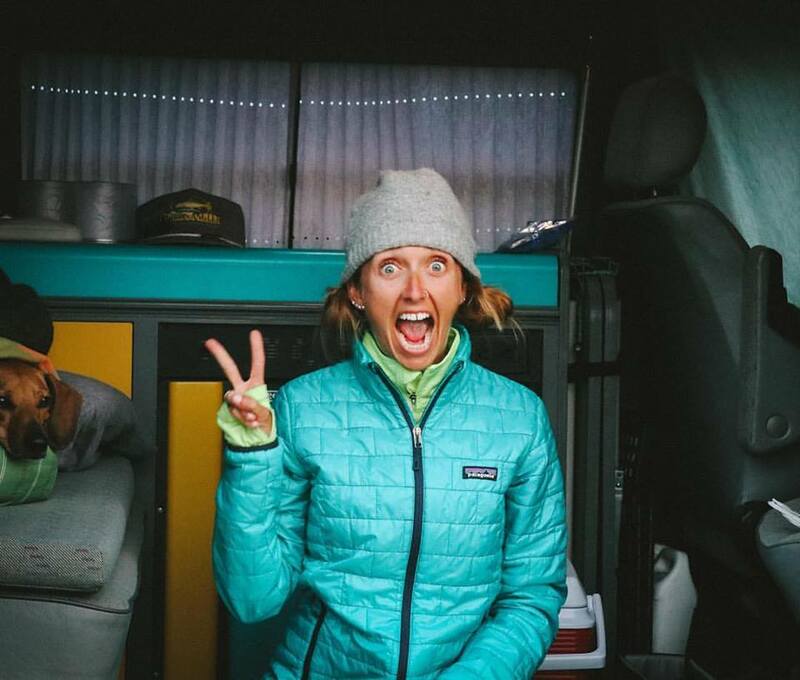 I was trying to reign our pace in a bit because I knew the last few miles would start to get toasty and I didn't want to be dead by the time we got to them. We kept pretty consistent splits the whole race (between 8:05 and 8:45 minutes per mile) and, the MOST important part, we kept smiles on our faces the entire time! I ended up crossing the finish line with an official time of 1:51:16. Not too shabby, especially when I ran (a PR) the day before, was using it as a training run, and had a giant hat WITH EARS on my head! My watch was only 2 seconds off the official time... Pretty darn close, eh?! On Ryan's walk over to meet me, he grabbed a picture of the 10th Anniversary Finish Line! WE DID IT! AND WE HAD A BLAST! Although the temperatures were rising quickly, I wanted to hang out in the Family Reunion area for as long as we could to see friends as they finished. with a COURSE BEST!! WHOOO HOOOO!! guy! And super sweet to boot! Shelby as Hades - LOVE IT! Sadness 'had' to be sad, right?! That's better! My smiling Sparkle Athletic ladies! And with that, the race came to a close. The temps were really starting to rise and if we wanted to make it back to the hotel for our "free" breakfast, we needed to start walking back. On the way, I HAD to cheer for as many runners as I could. 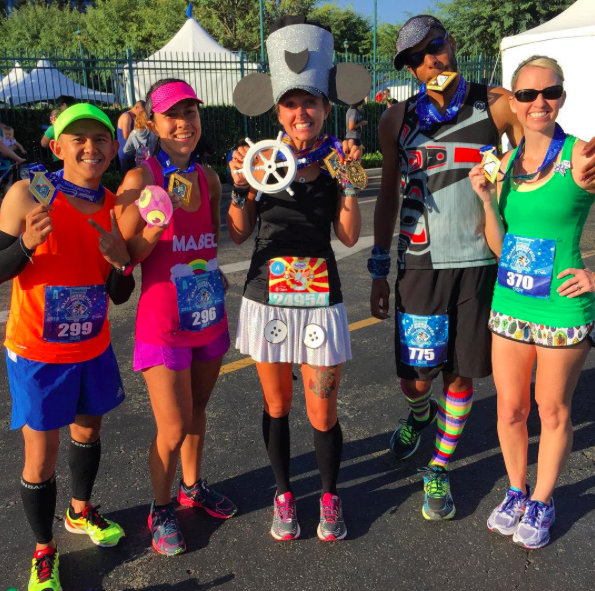 RUNNERS ROCK MY SOCKS!! How could I almost forget?! I'm sure you wanna see the BLING, right?! 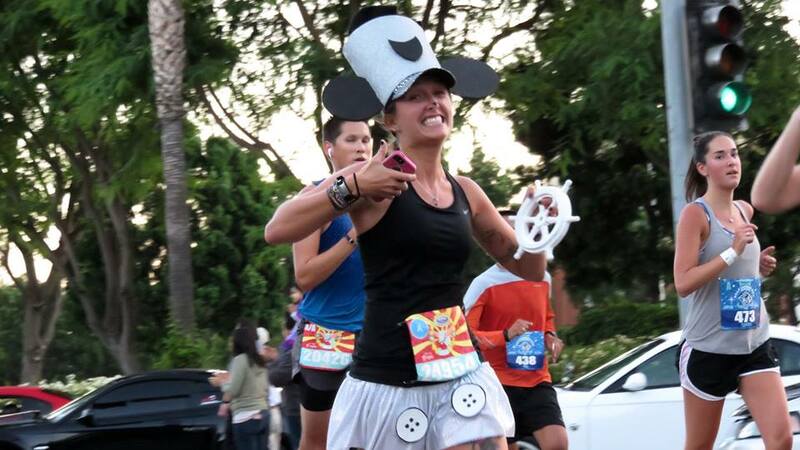 I have to be honest, since this is my anniversary race, I was a little pretty disappointed that they got rid of the big D for Disneyland on the medal and made it a spinner one (since it seems like ALL of the runDisney medals are going spinning now...), but hey, beggars can't be choosers, right?! 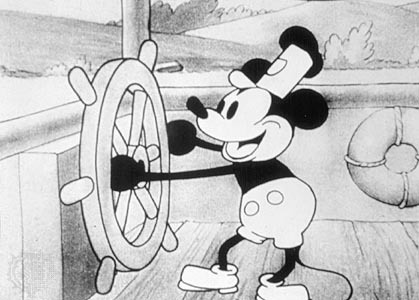 But like Mr. Walt Disney said, "It's kinda fun to do the impossible". What is your anniversary race? Do you try and run it annually? 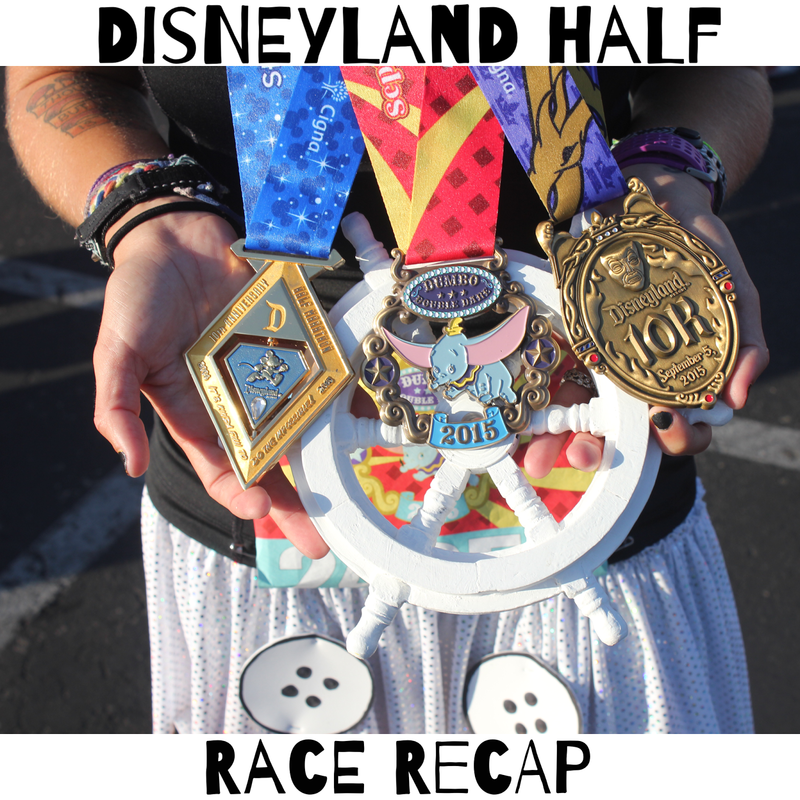 Love your race recap! I just signed up for the Disneyland half, to get my coast to coast. 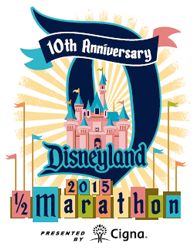 I have done several of the Disney World ones, but this will be my first trip and run at Disneyland. Looking for all the info I can get!